Frank Iero‘s latest Instagram post is making us feel all kinds of nostalgic. The musician shared a picture of his first band, and the caption is as amazing as the image. Check it out below. You might know Iero from My Chemical Romance, Leathermouth, Death Spells, the Cellabration, the Patience… and many more bands and side projects. However, before all that, the musician was the frontman of New Jersey’s Pencey Prep. Now he’s hitting us in the feels with a throwback picture from one of the band’s shows. The street gig happened in front of the Midtown Grill in Clifton, NJ, circa 99. The image features a really young Iero and fellow bandmates getting ready for the show. 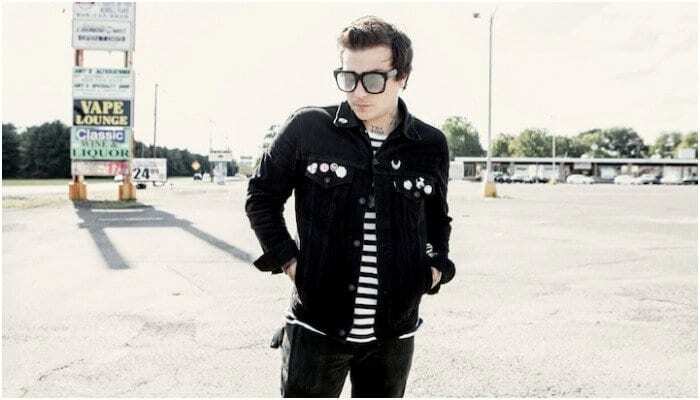 Iero also got really nostalgic sharing the image of the band’s original lineup and tagged some of the other members. “Fun times, definitely not a fun gig,” he writes.